Triadic Bass unit, LV link with Joshua Idehen for a bubbling Funky roller in tidy style. 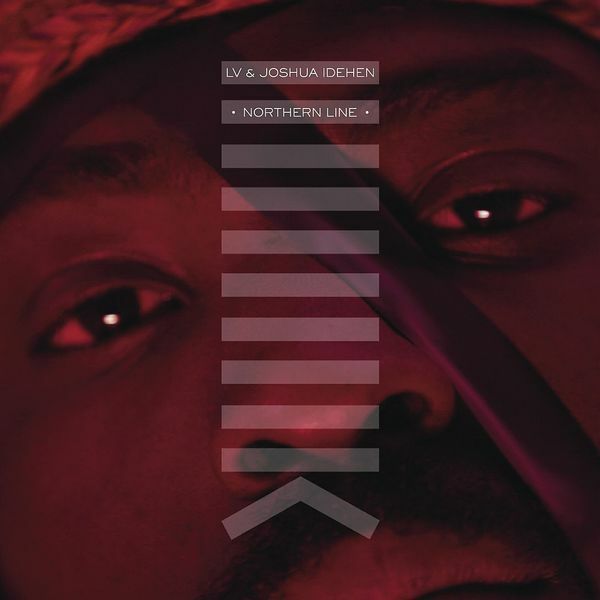 'Northern Line' is frisky one, featuring Idehen reciting names of stops along London Underground's Northern Line over subtly dynamic drum syncopations and a coldly hydraulic bassline. On a ruder flex, 'Primary Colours' jams on a friday-night fresh House vibe layered with cut-up samples and a rogue early '90s 'ardcore vibe. Cheeky.